Henry Cole, an old time resident of this place, and a veteran of the Civil War, died suddenly at the home of his son, Don Cole, Thursday morning of heart disease. Henry H. Cole of Royalton Hill died quite unexpectedly Tuesday morning. 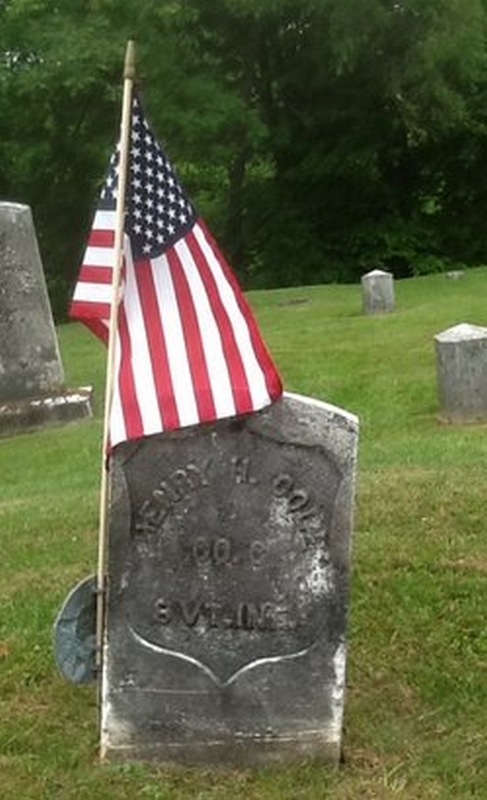 He was a veteran of the Civil War, and had been a resident of Bethel for the past five years until last spring, when he went to live with his son on the McCollough farm on Royalton Hill.